This Calvin Harris throwback photo is unbelievable! 3. 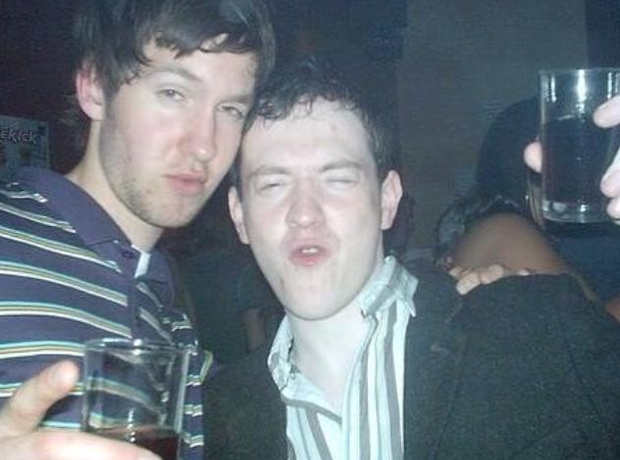 This Calvin Harris throwback photo is unbelievable!